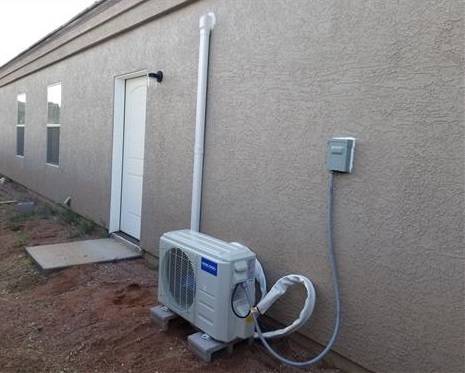 Mini split heat pumps are very popular since they cost much less compared to traditional HVAC systems. 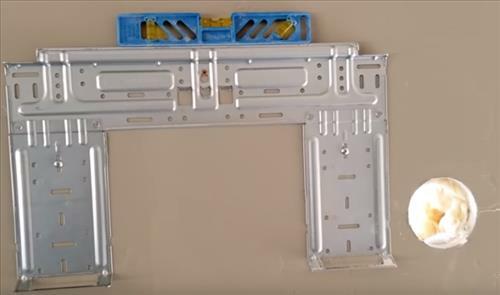 They are also very popular with the DIY (Do-It-Yourself) crowd since kits can be bought and installed by a home owner with no need for an expensive HVAC company. Mr Cool is one such mini split kit that can be bought online and installed. Their units are built mainly for the DIY handy person in mind with many features that make an install easier. Mr Cool mini split unit is the friendliest mini split for DIY installs. The main feature that makes an install easier is the Pre-Sealed line set. A line-set is two small copper lines that pump refrigerant between the inside and outside side units. Most DIY Mini Split kits require hooking up a vacuum pump and HVAC gauges to pump a unit down into a vacuum. 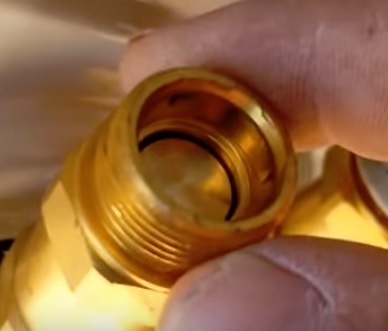 Mr Cool units come in a vacuum with a seal at the tips of the line-set which is broken when it is attached to the outside unit. Since there is no need for a vacuum pump or HVAC gauges Mr Cool mini split units are much simpler to install. 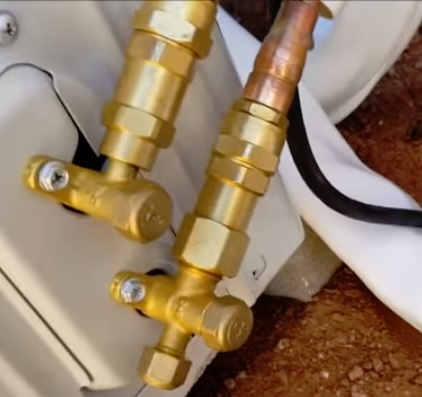 Keep in mind pumping down a unit into a vacuum is not that difficult with many YouTube video showing the process. The control wires are also clearly labeled which makes it easy to hook up. 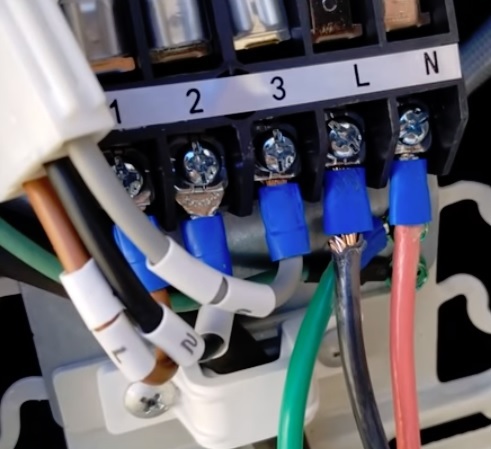 3 control wires are used between the inside and outside units labeled 1, 2, 3, along with 120 volts AC labeled L and N.
The unit is a 120 volts system and will need electrical run to the outside condensing unit. The AC wiring is not included and will need to be run from a 12 Amp breaker. 120 volt wires is simpler for most to setup since it is the min voltage used in most homes. 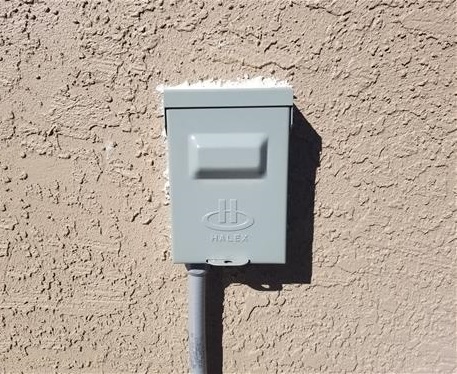 A electric disconnect box should be hooked up next o the outside unit to turn the power off. Other mini split kits can also be bought in 120 Volts or 220 volts systems. Mr Cool units are the easiest mini split systems to install and are directly sold to DIY individuals. While easier, some basic construction skills will be needed. A 3 1/2 inch hole will need to be drilled though the wall to run the line-set and control lines. Also the 120 volt electric will need to be run to the unit from a 20 Amp breaker. The installation is not difficult for a handy person with some basic skills. If in doubt be sure to call a professional. 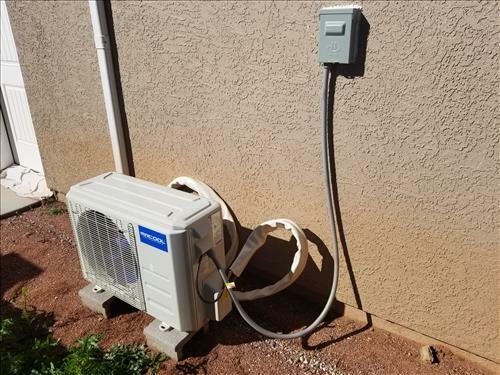 Mr Cool Mini Split heat pump is a good unit that works very well both heating and cooling. Do-It-Yourself type individuals will find it to be the simplest to install. There is no need to buy and operate HVAC gauges or Vacuum pump which many find confusing. While easier to install it does cost more compared to other DIY kits. I installed a Mr Cool unit on my garage 1 year ago (See video below) and it has been working very nicely heating in the winter and cooling in the summer. The unit heats and cools very nicely with a remote control that makes it easy to operate. The 17.5 SEER rating is also very good and makes it a very efficient unit. There are higher SEER units that can be bought but 17.5 SEER is a good SEER rating. My thoughts on Mr Cool units is once installed they work very well. They are good for the DIY type person that doesn’t want to buy and operate HVAC gauges or vacuum pump. For a more experienced DIY type person there are cheaper kits that while harder to hook up cost less. Read Here for an Overview of All the Mini Split Kits I Have Installed.